You will never see a calendar quite like this. 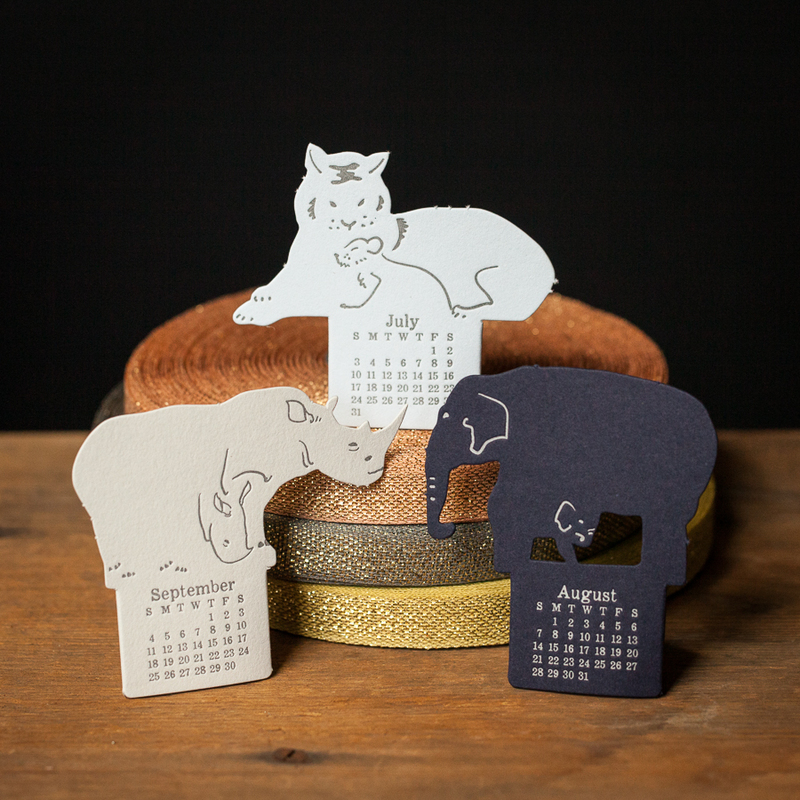 Beautiful animal shaped cut-outs for each month. Line them up or unveil each month, you'll fall in love with this set, guaranteed.